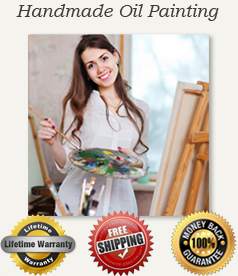 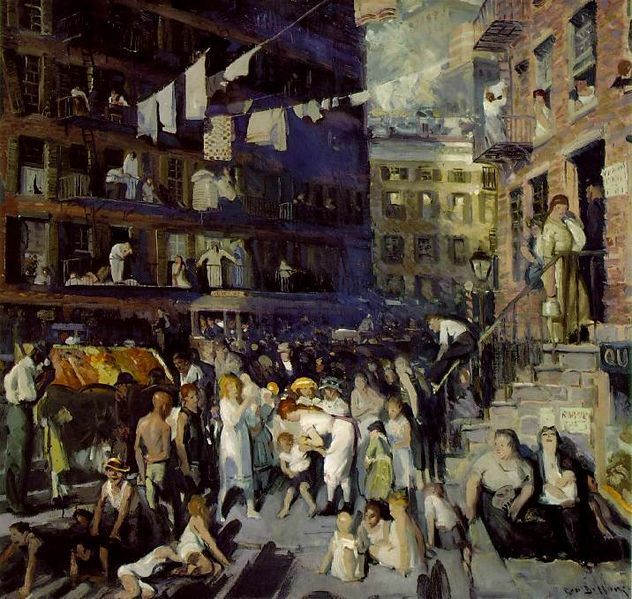 American Ashcan, also called as the Ash Can School, was basically an inventive art movement in America throughout the early 20th century which is most widely known for oil paintings of New York city life, regularly within the NY's lesser communities. 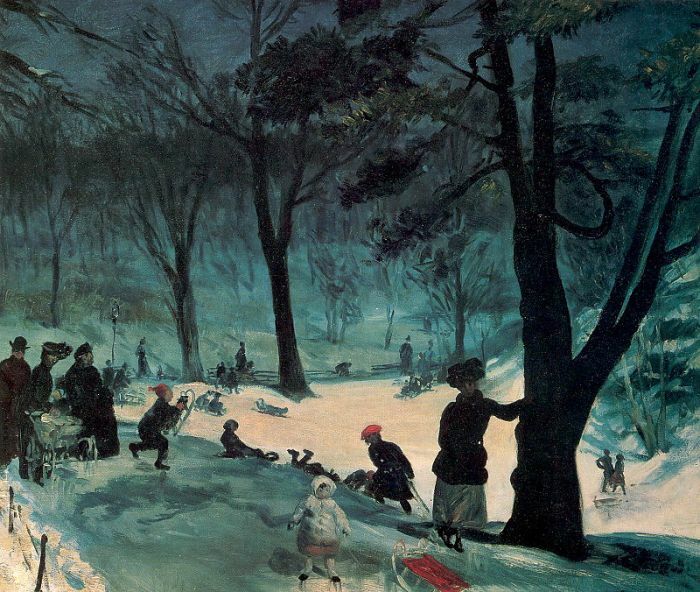 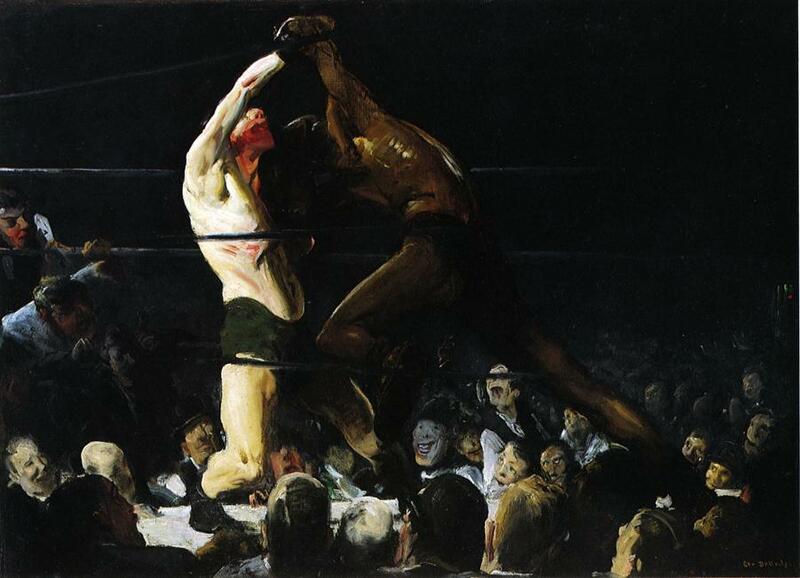 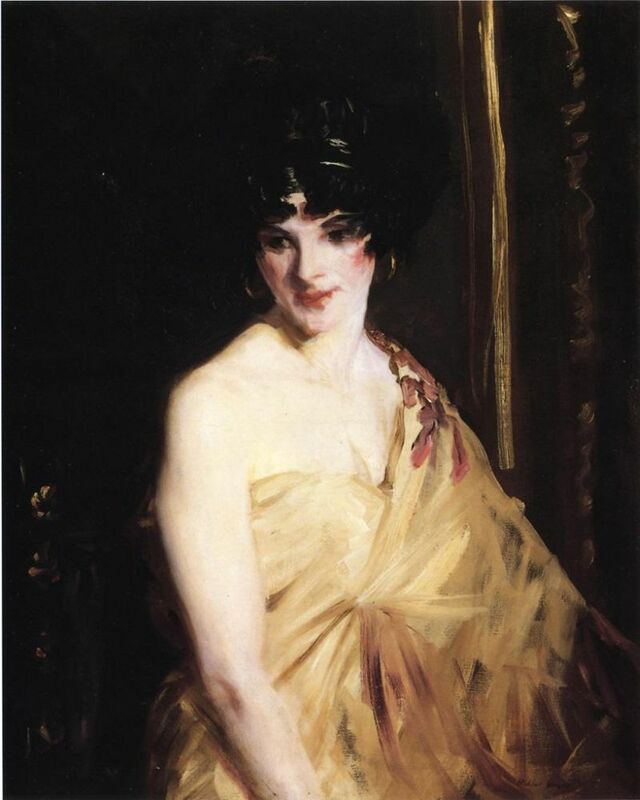 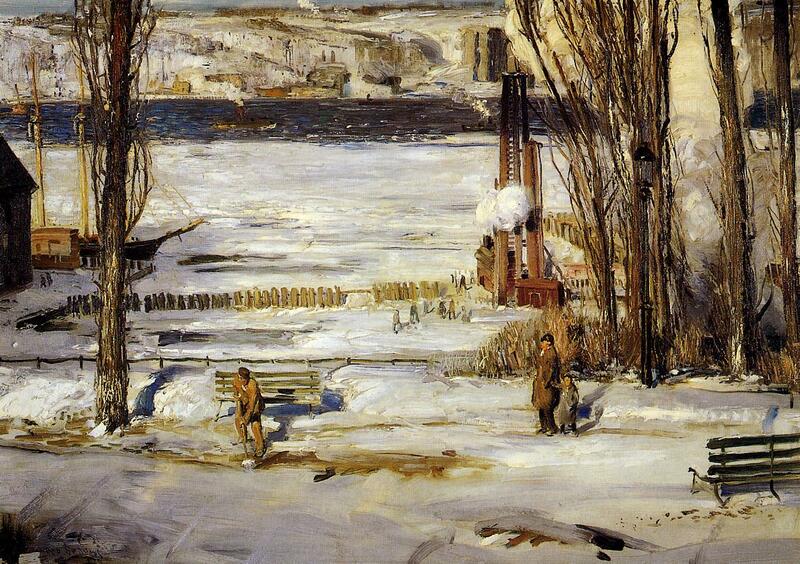 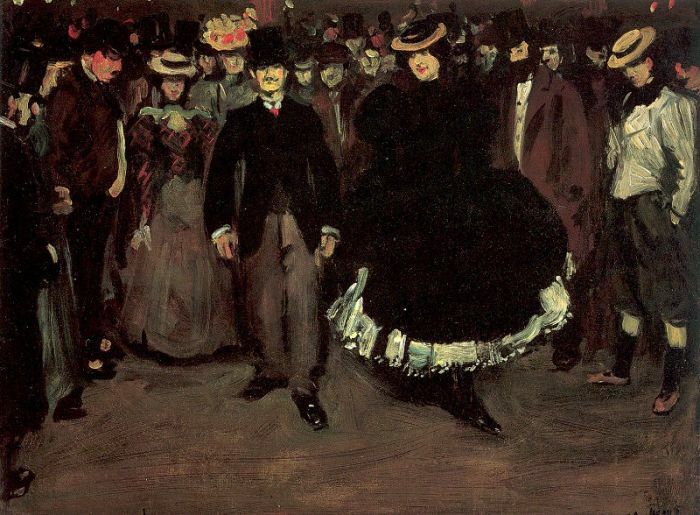 American Ashcan covered the following famous artists: Robert Henri, Arthur B. Davies, John Sloan, George Luks, William Glackens as well as Everett Shinn. 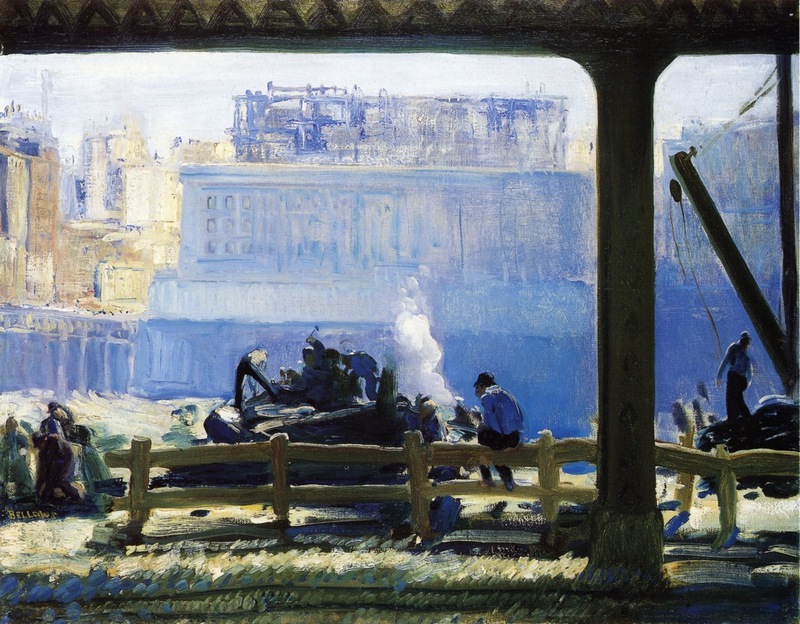 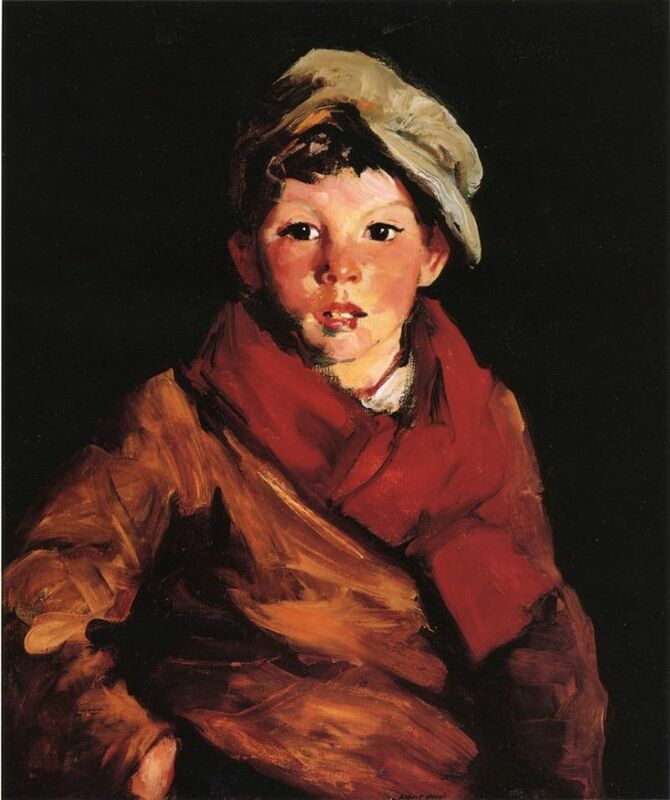 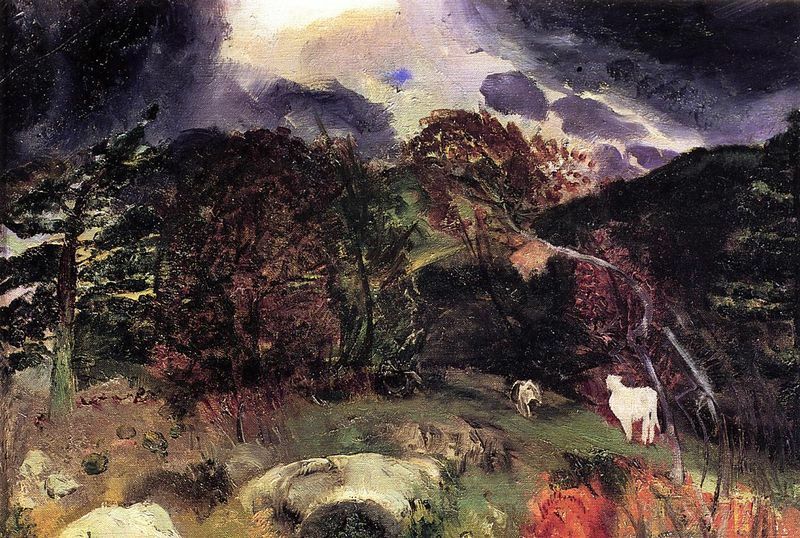 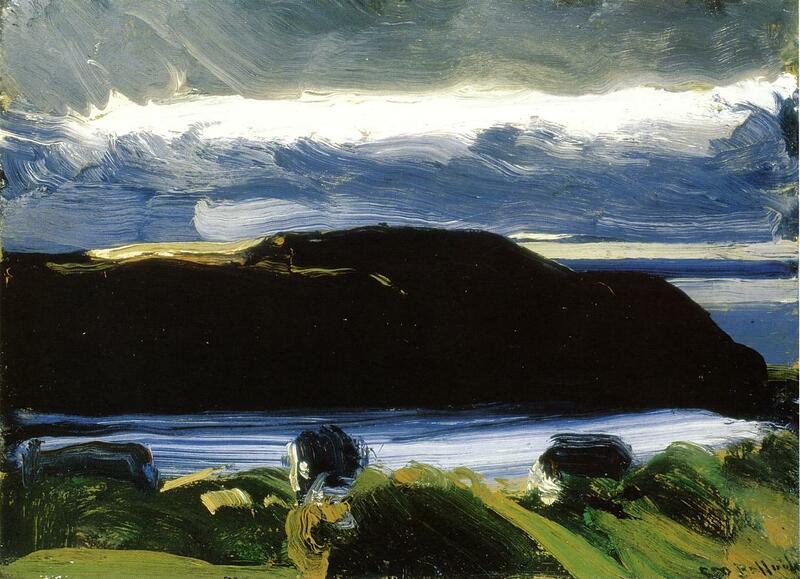 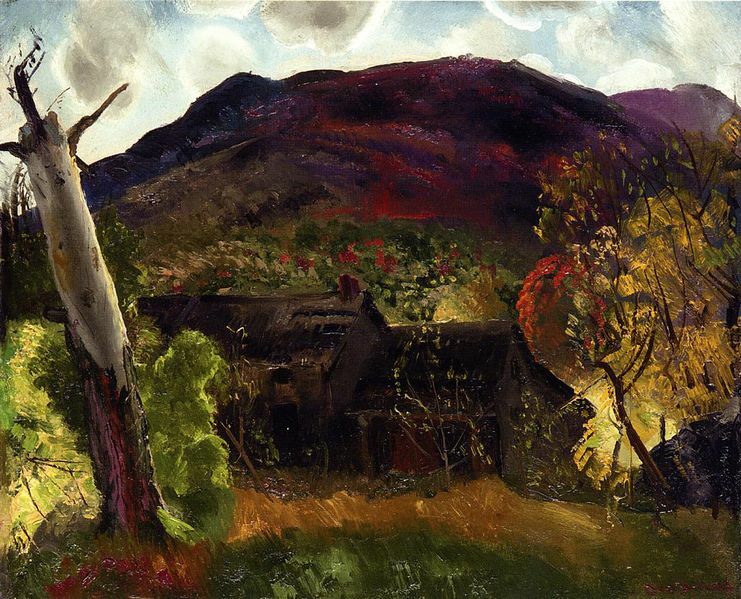 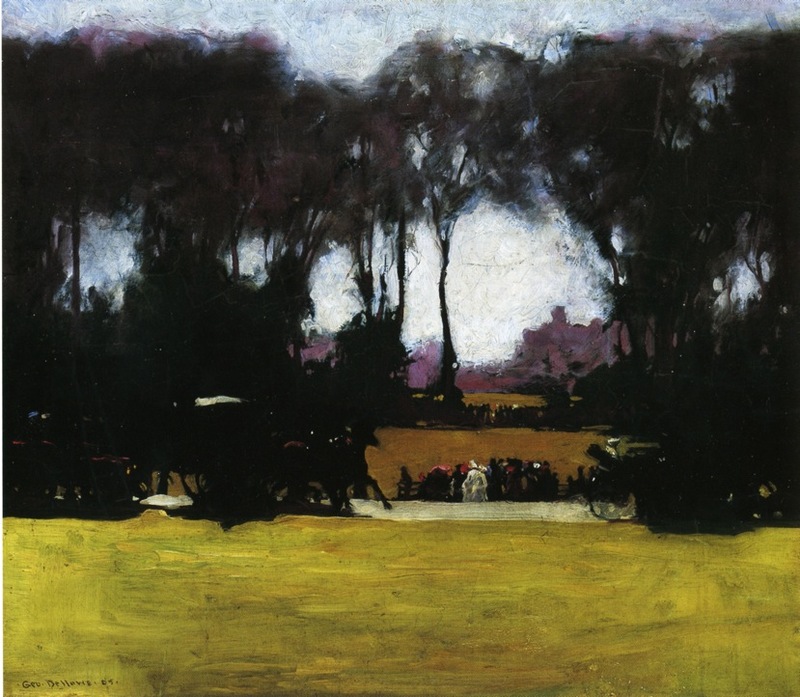 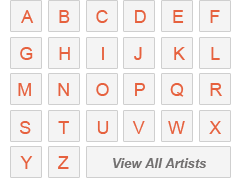 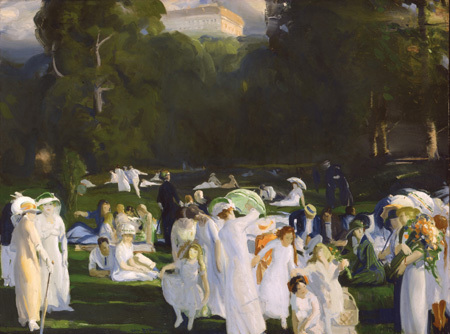 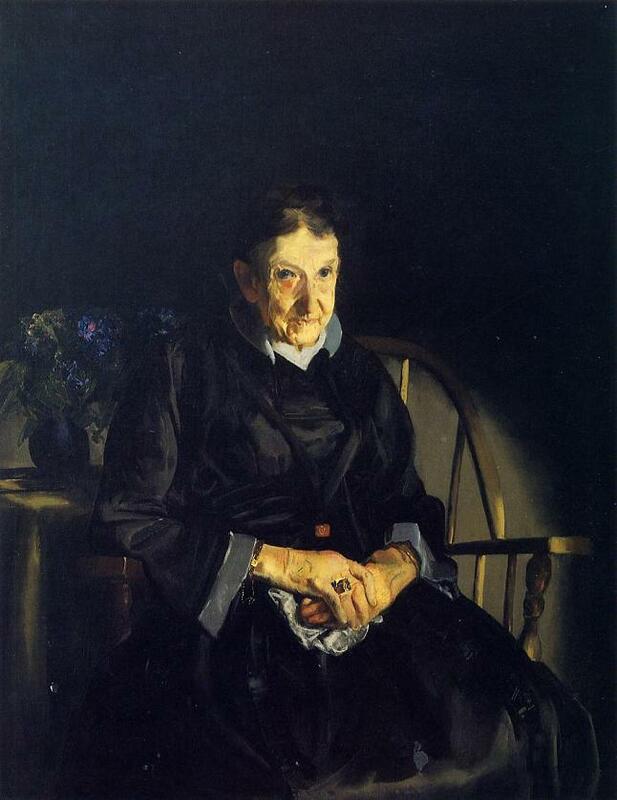 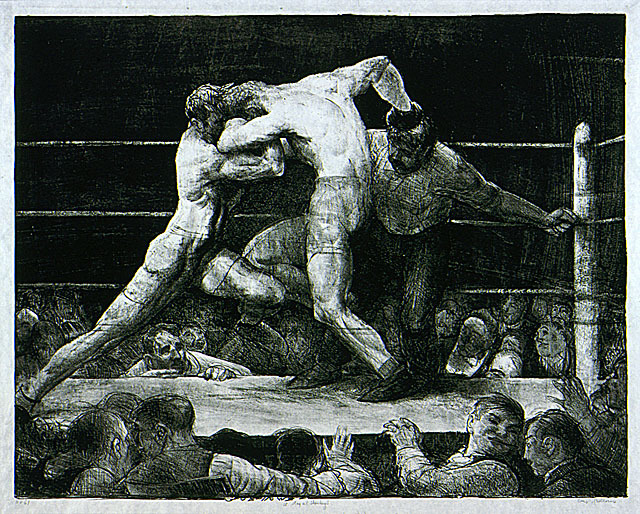 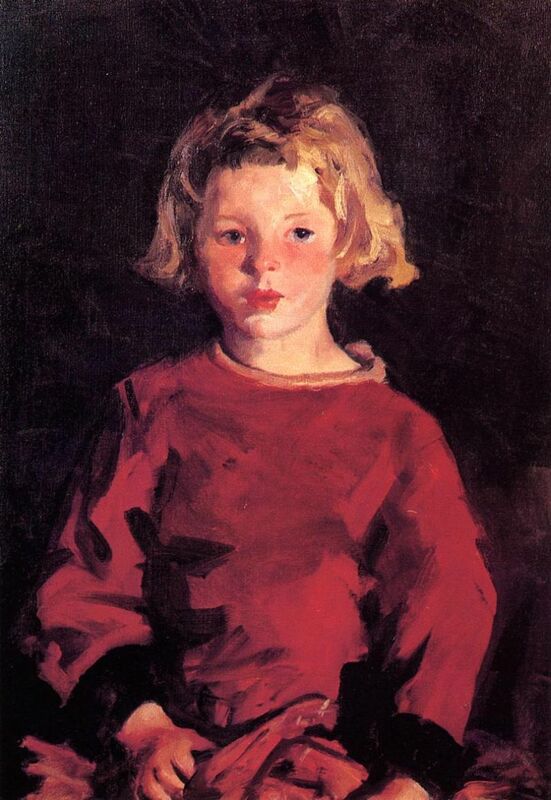 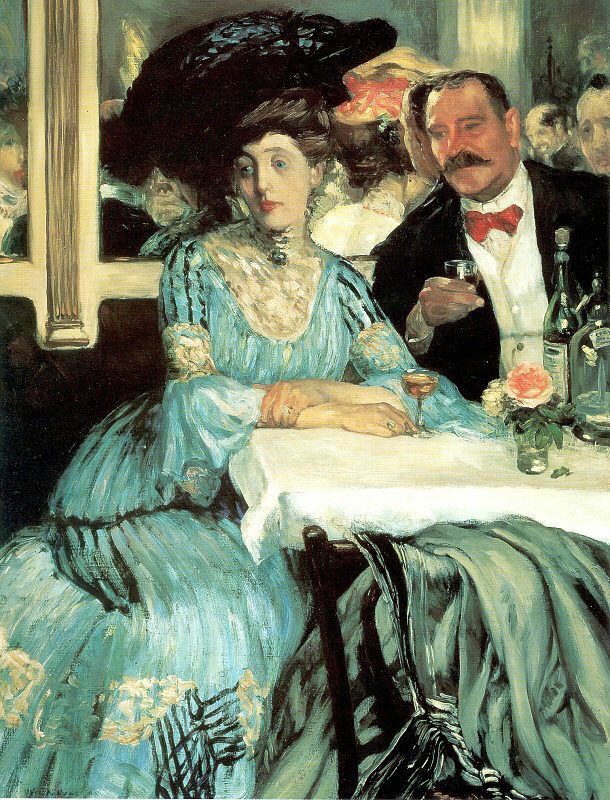 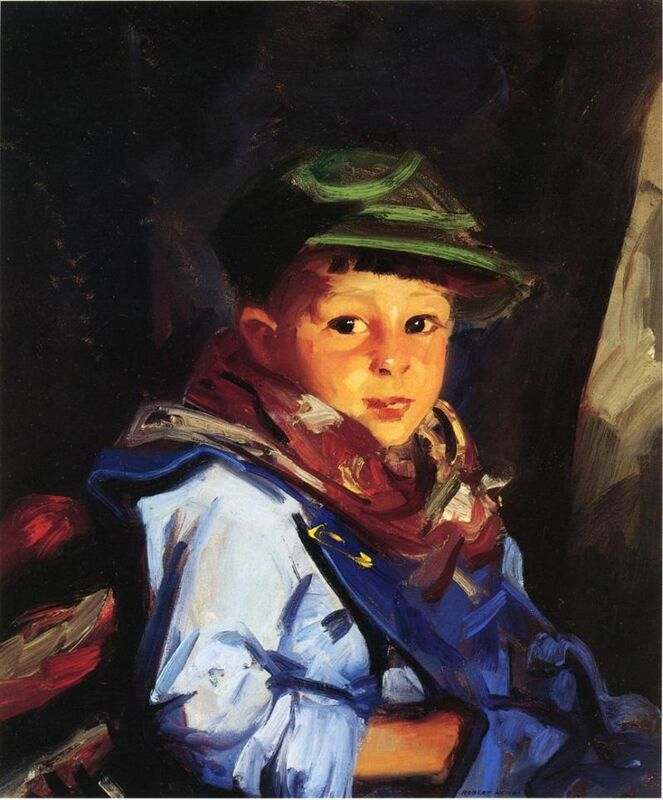 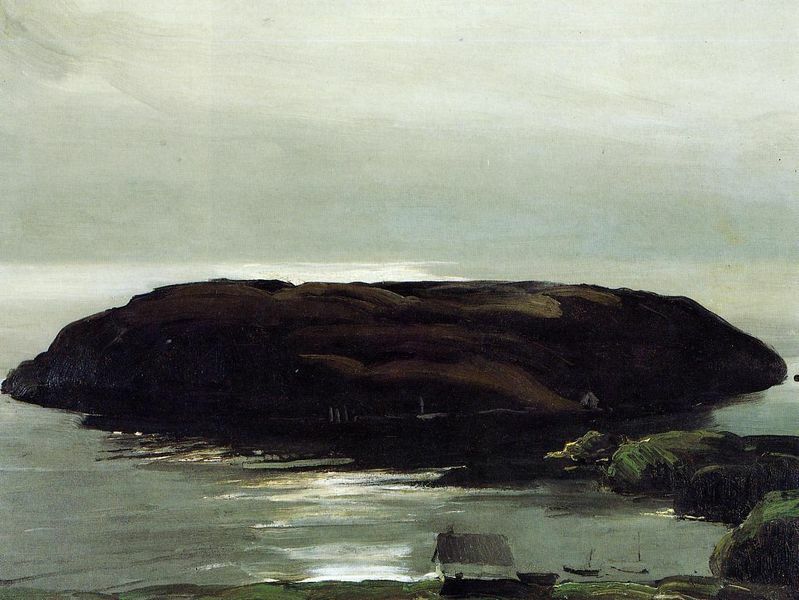 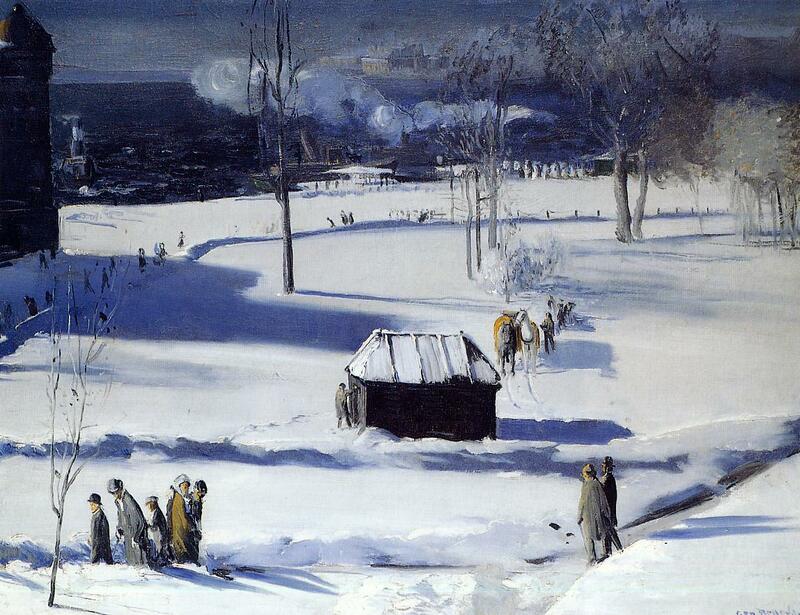 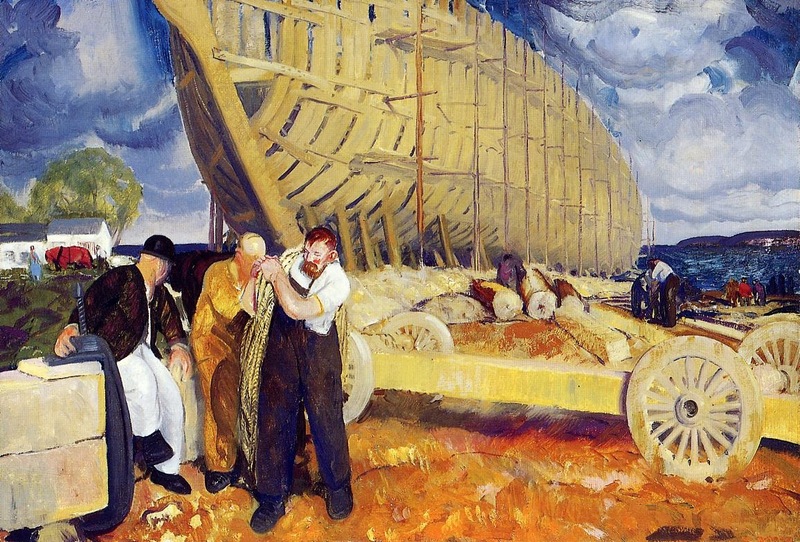 Also there are many artists were viewed as in the Ashcan school such as Edward Hopper, George Wesley Bellows and also Alfred Maurer, many of them had connected with learning with each other with the famous painter Thomas Anshutz.